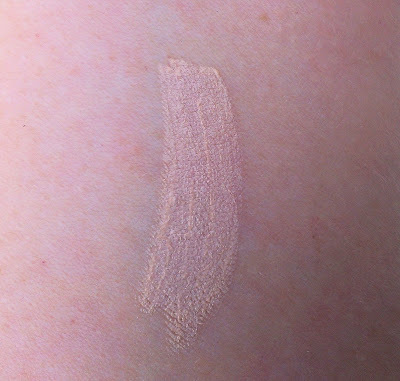 The L'Oreal Paris Magic Lumi Highlighter is one of those face products that always call out to me. Anything that promises to brighten, illuminate or make my skin glow is right up my alley. L'Oreal claims that the unique liquid formula "highlights your complexion and boosts radiance for a subtle glow." They suggest dabbing it on dark areas for instant illumination or along your cheekbones and brow bone to make yourself look wide awake. It's easy to believe that this product could work like that -- it certainly has a brightening effect on my complexion. And it doesn't have any shimmer or glitter to make it look unnatural. The liquid formula is nice and lightweight, so it blends easily into the skin and doesn't look cakey. Unfortunately, the Magic Lumi Highlighter doesn't really work as a highlighter for my skin. That's because I'm so damn fair that even in the Fair shade, the product is an exact match for my skin tone instead of being a shade or two lighter. I've still gotten plenty of use out of it. Just as an under eye concealer/brightener instead of a highlighter. Because as I've mentioned, the product is plenty brightening. The Fair shade has slight pink undertones so it really does wake up the eye area if I dab it under the eyes and in the inner corner. If my dark circles aren't that bad, I can actually use the Magic Lumi Highlighter all by itself. If I didn't get enough sleep, I pair it with a concealer and I'm good to go. If you have darker skin than mine, I bet this makes a great highlighter. It comes in two other shades -- Light and Medium -- so there should be an option that works with your skin tone. The one thing that I really dislike about the Magic Lumi Highlighter, though, is the applicator. It's one of those annoying click-y brush-tip applicator pens. They're fine in terms of the actual application -- it's easy to brush on in a precise area -- but I find that it's difficult to control the amount of product that comes out. Sometimes, you get too much; sometimes, you don't get enough. I wish all cosmetics companies would ban these types of applicators for all types of products ... but that's another story for another day. 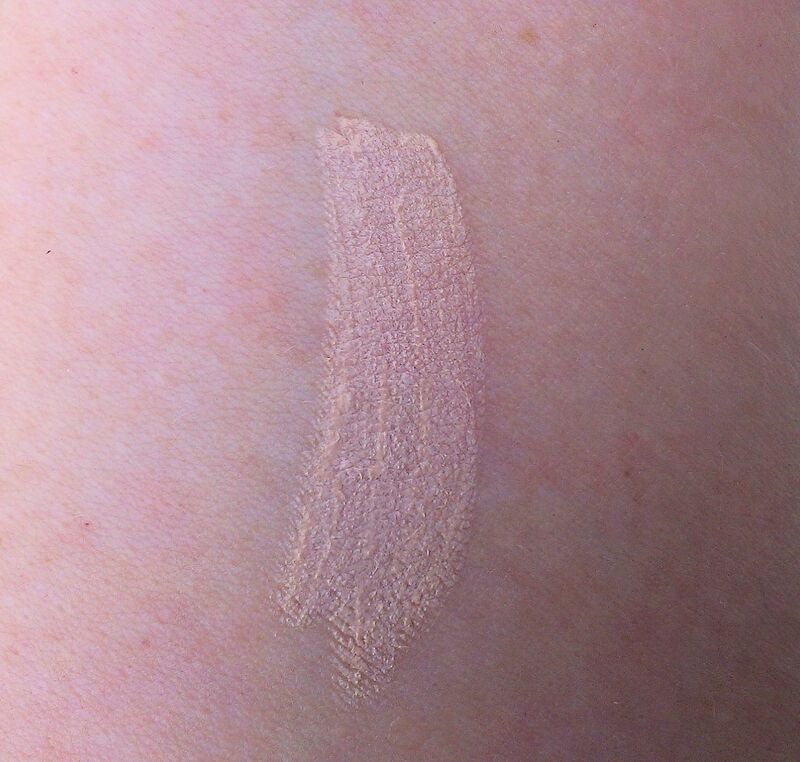 You can find the Magic Lumi Highlighter at any drugstore or mass merchandise store that sells L'Oreal products. I paid about $12.99 at my local CVS, but L'Oreal was on sale BOGO-half off so it was a slightly better deal. Have you tried the L'Oreal Magic Lumi Highlighter? How do you use it? Oh hate those click-pens as well. Especially the first time that you use them. I´ve also had the Lumi Highlighter and used it a concealer as well. ^^ It´s a really good product for fair skinned people - the texture is really easy to blend as well. ITA about the Lumi Highlighter's texture -- it's ideal for the delicate skin under the eyes.